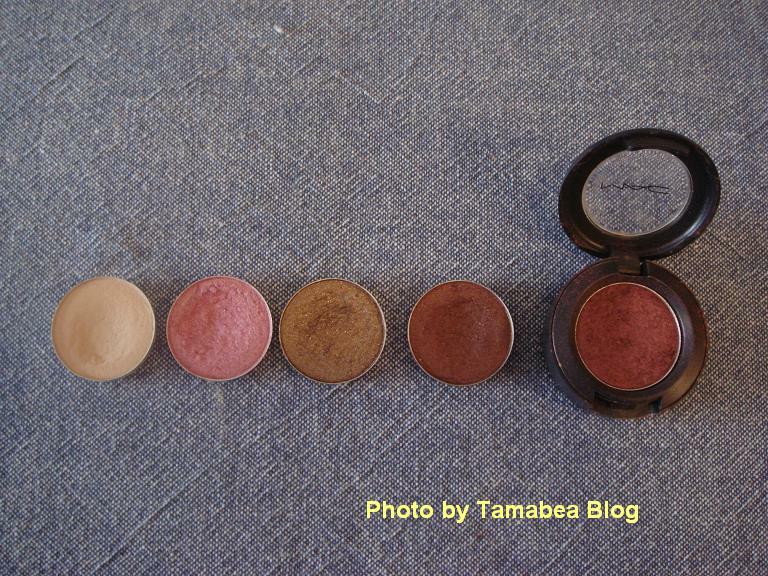 I do have quite a collection of eye shadows from many brands but my top favorite is MAC eye shadow. There is something great about the quality and lasting power. The price is affordable even though it is a bit higher than drug store one. I always go back to MAC almost every time I am thinking about buying new shadows. 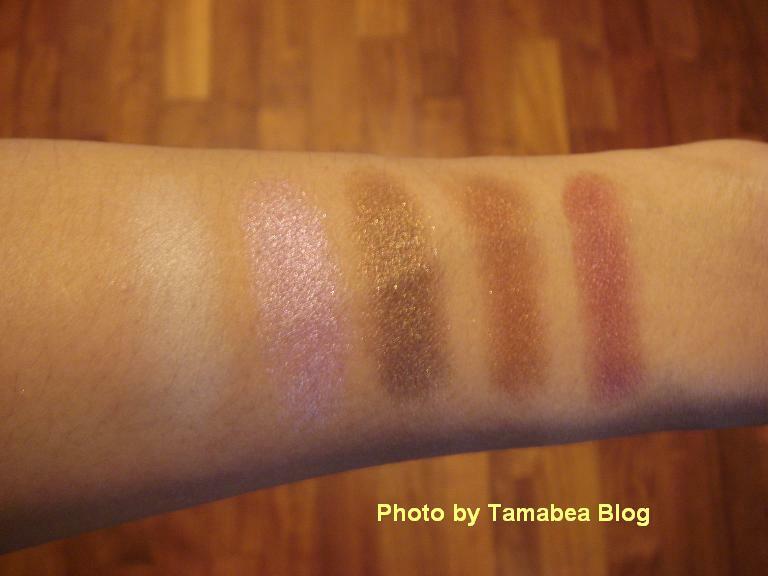 Here are my top 5 eye shadows from MAC. 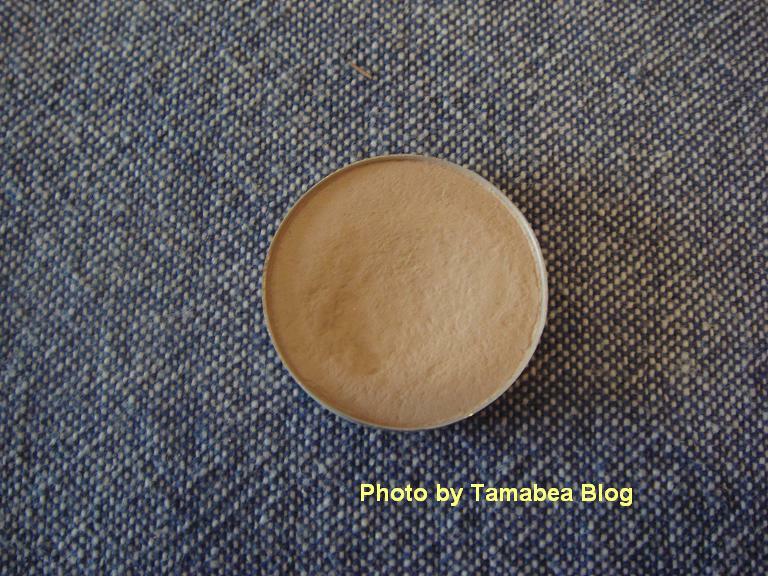 Brule (Satin): It is so neutral and so perfect for highlight color. I just love the softness of vanilla tone on my brow bones. It gives such a great definition of the eyes and lids. I never get tired of using this one and I will repurchase again and again. Swish (Frost): The first time I saw Switch I thought it was too Barbie-like for me, bright pink with icy shimmer. I finally gave in after reading so many good reviews about it. The color looks so pretty on my lids. I use it almost every day during summer. It could combine with a darker red or purple tone to intensity the crease. This shadow can create so many different looks. 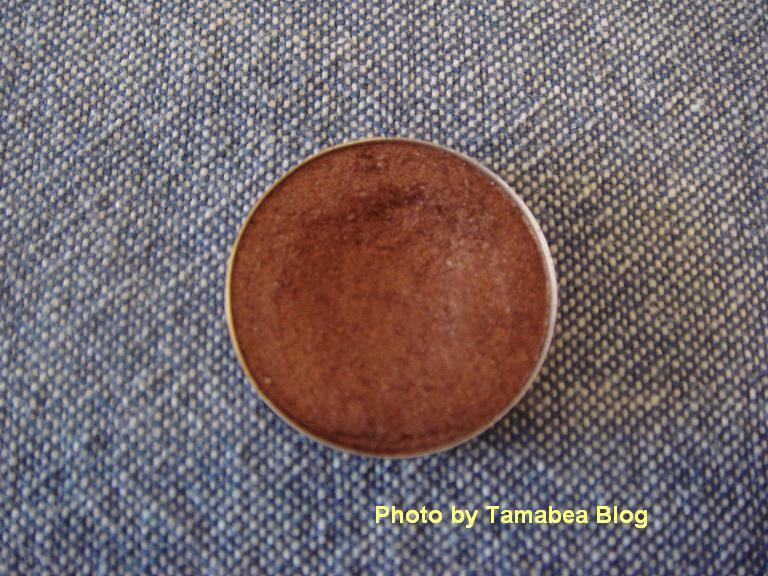 Tempting (Lustre): The color is between brown and bronze. There are tiny particles of glitter in it, but it looks more like shimmer. Again, first I thought the glitter would ruin my makeup because of the fallouts. But at the end, the good eye shadow base would keep them stay put and the color is so amazing. Hands down for this one! 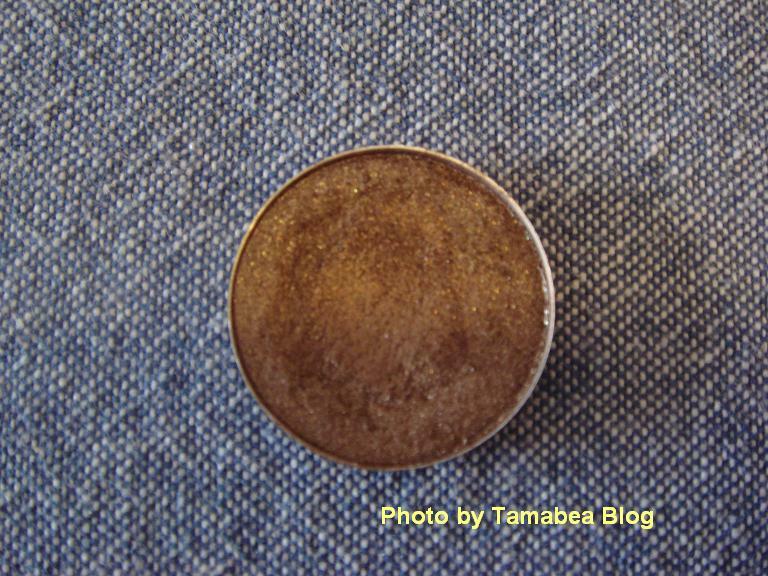 Antiqued (Veluxe Pearl): It is a copper brown with gold undertone. 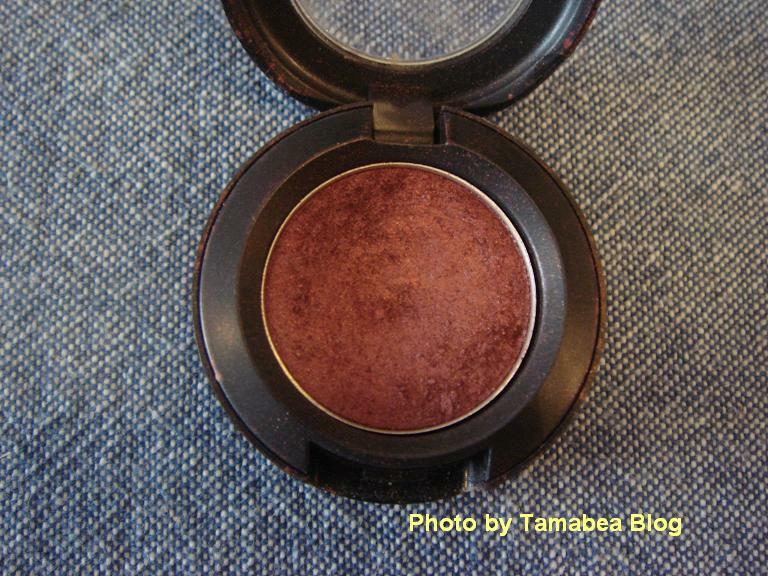 I love to use it on the crease to intensity the color. My eyes look brighter with more definition. Sometimes I just wear only this color by applying only one coat and soften it with MAC brush 224, the color is beautiful. 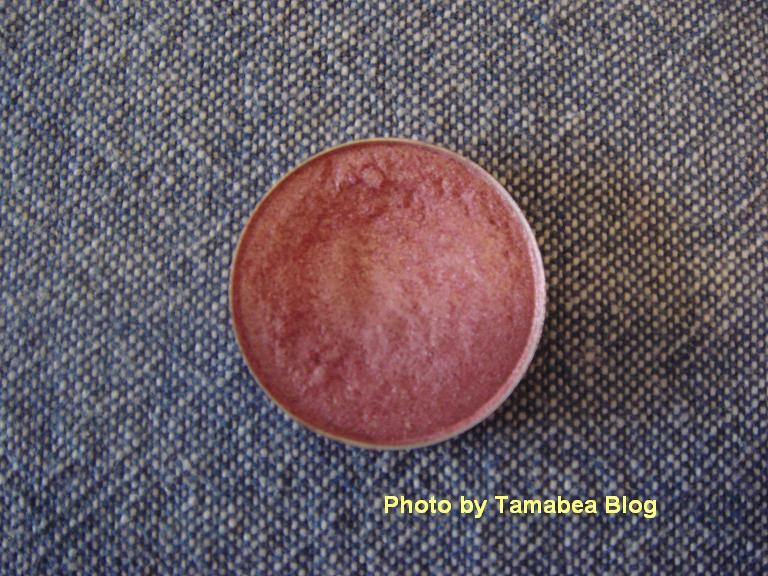 Cranberry (Frost): The color is red plum with pink shimmer. I love this one for an evening look. It goes very well with Swish; Swish on the lids and Cranberry on the crease. The texture is so pigmented; you only need to pad a tiny bit on your lids. The color is gorgeous! They are amazing products and I would recommend it for anyone who is thinking about getting a new eye shadow. Enjoy!